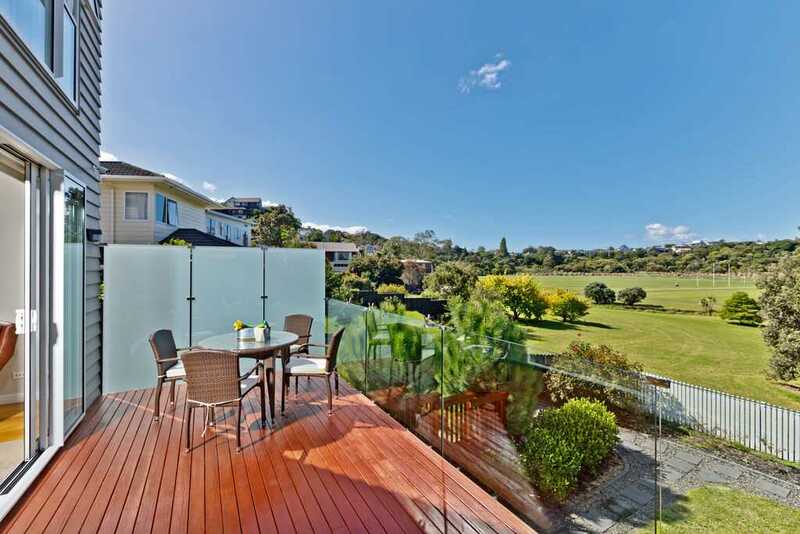 This exceptional as-new home promises executive North Shore living with instant lifestyle appeal. 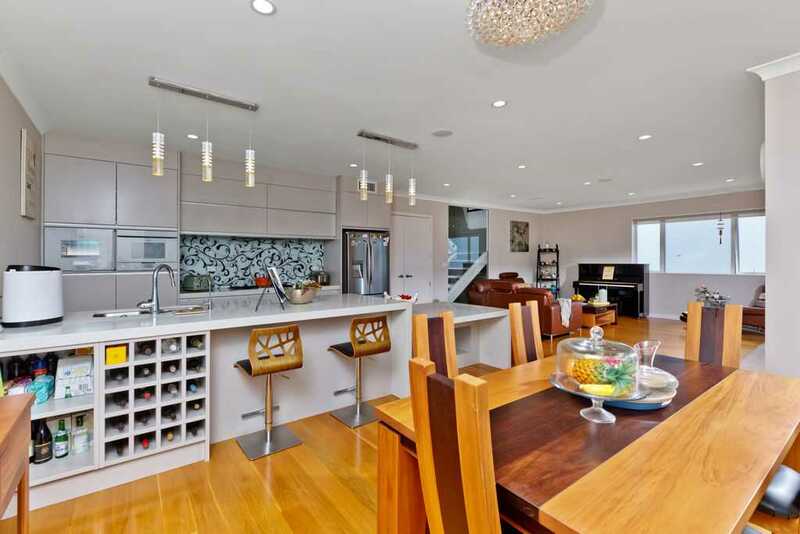 Completed in 2014, exquisitely appointed with high-end finishes and appliances for twenty-first-century comfort. 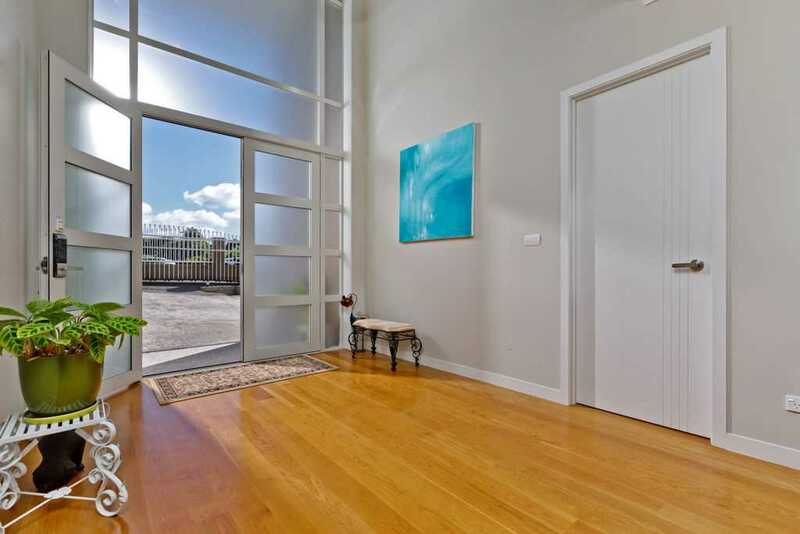 Impressive sense of arrival, gated entry, and a handsome oversized front door sweeping into the entry hall. 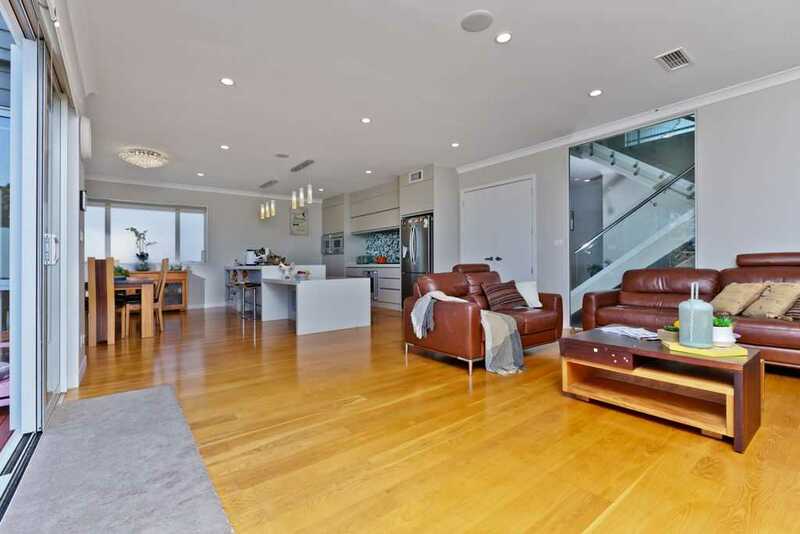 This custom designed residence offers a total of 6 bedrooms, split over 3 levels, this home provides space to meet everyone's needs. 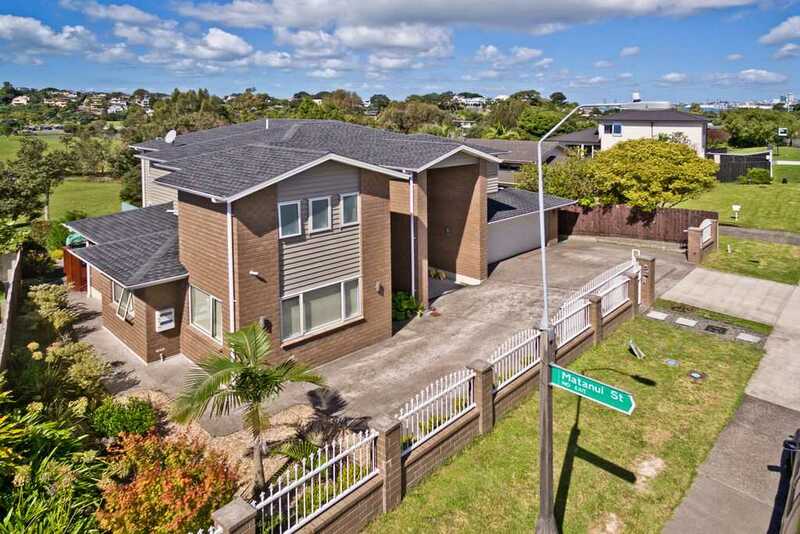 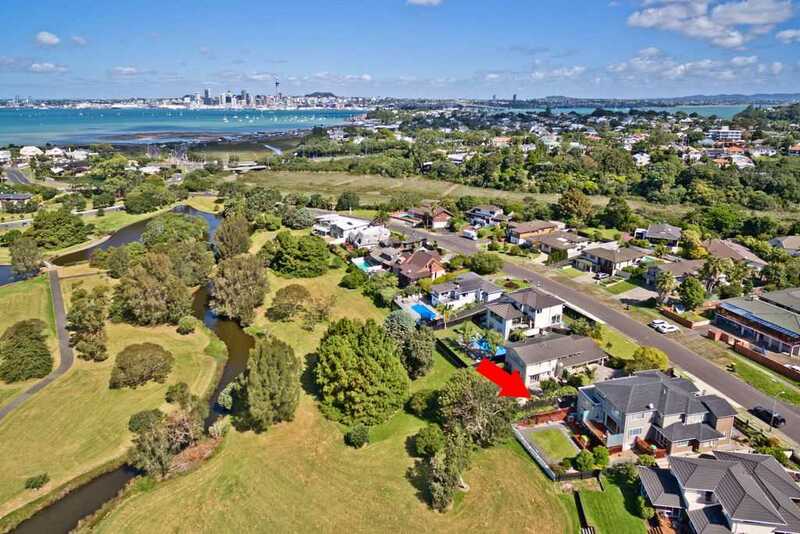 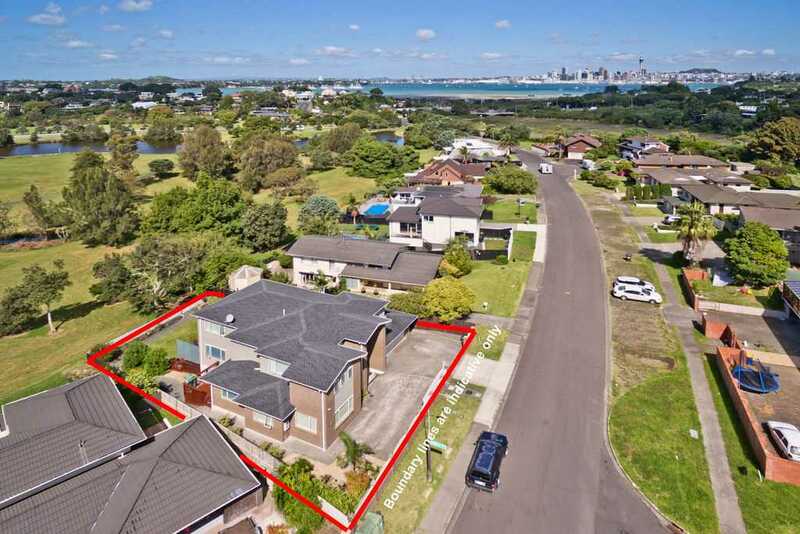 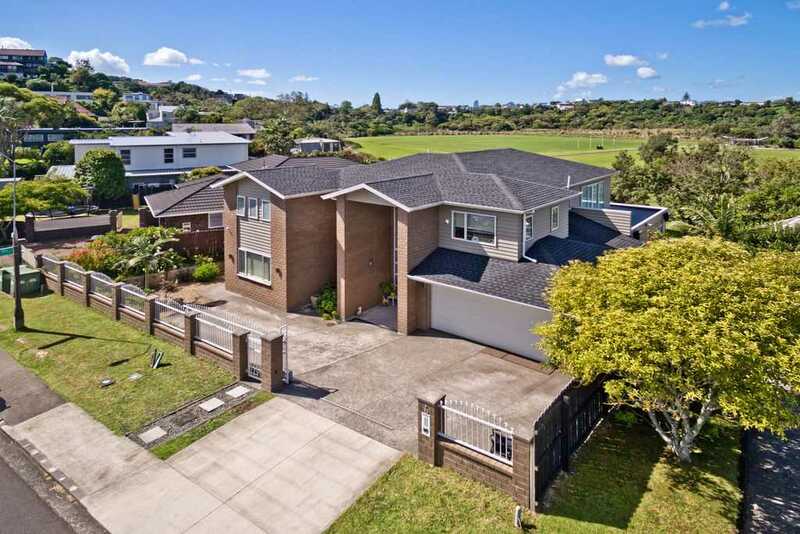 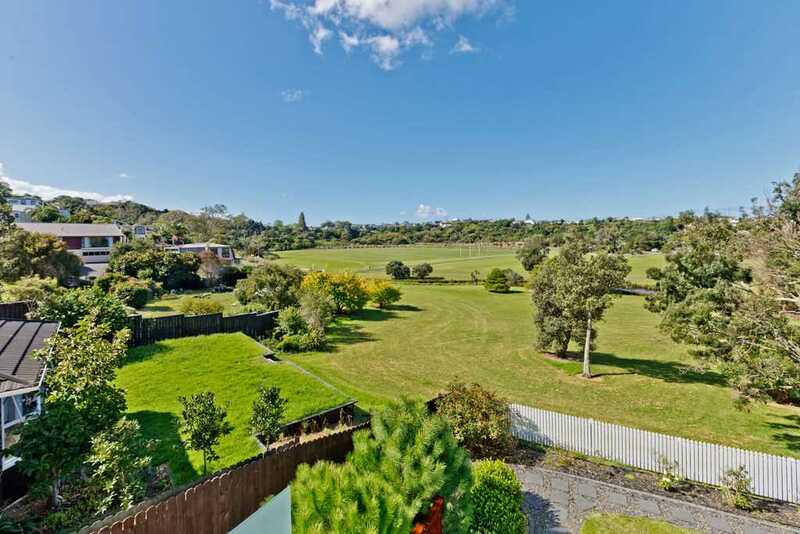 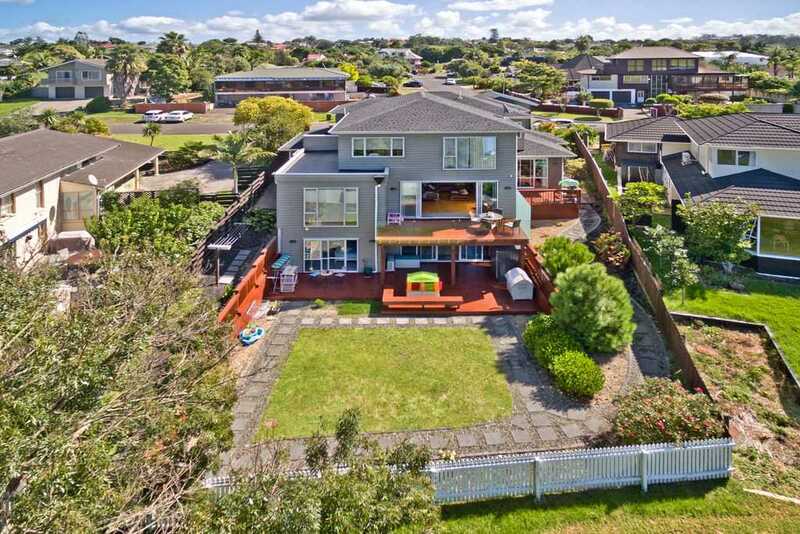 One of the best locations in Auckland with great expansive views to Onepoto Domain. 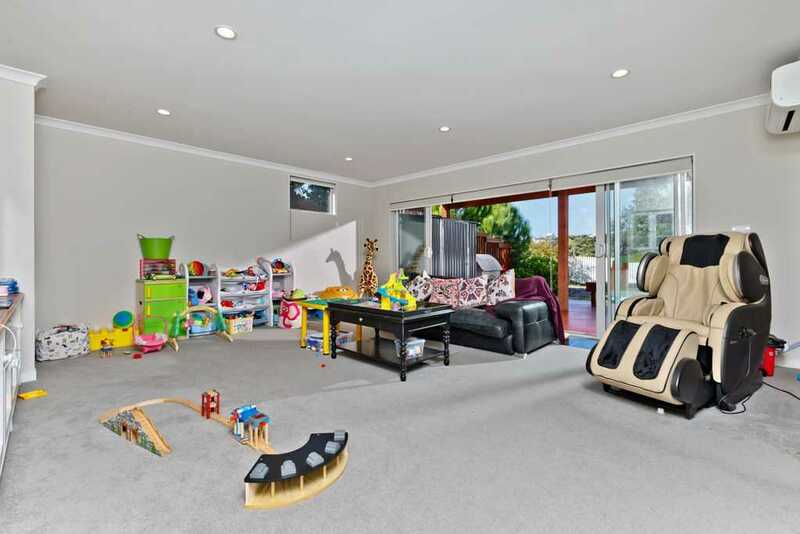 Located only minutes walking to a huge playground in the Domain. 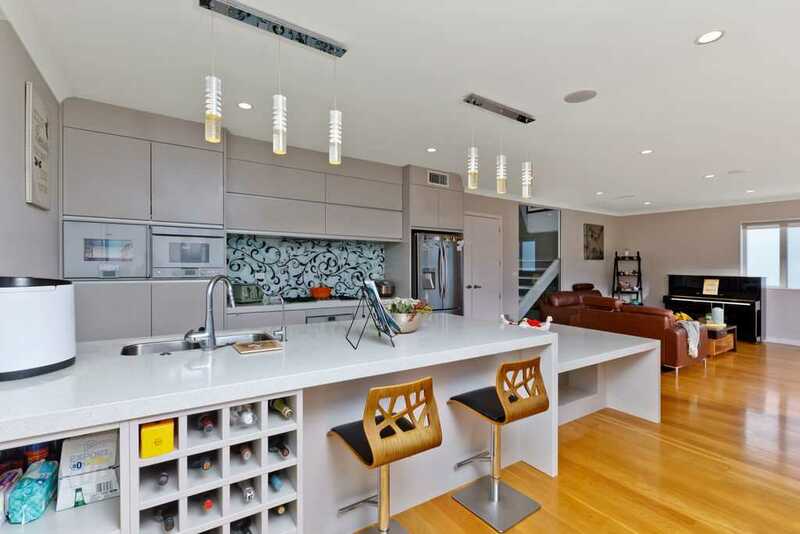 This street shares a peaceful modestly while it provides convenience to all nearby amenities. 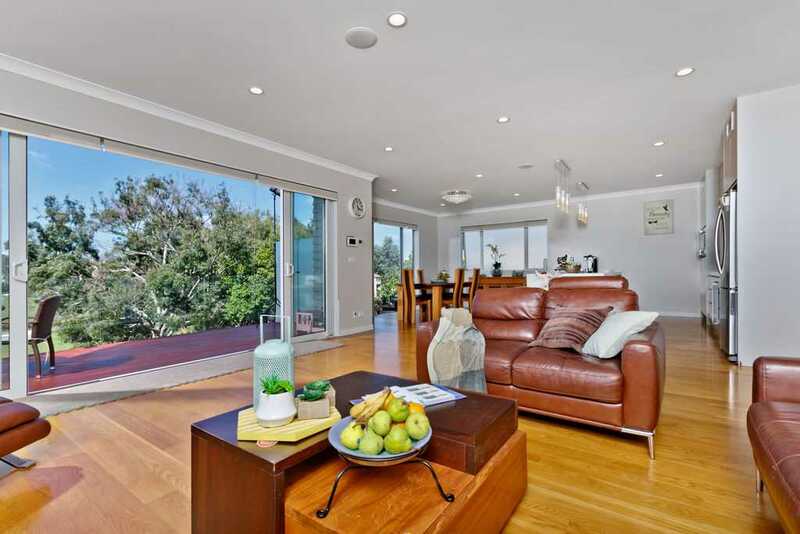 -The master bedroom is full of luxuries with corner spa bath ensuite with its own separate living/study space. 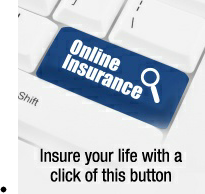 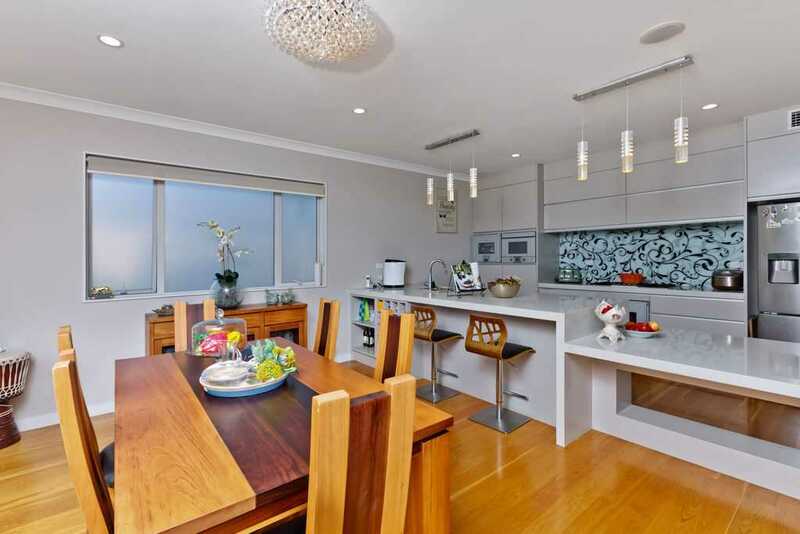 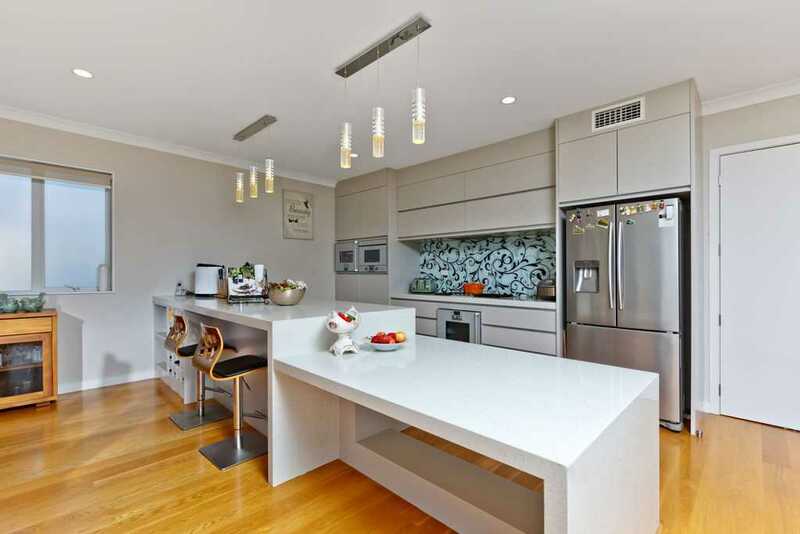 -Spacious open plan kitchen with Bosch appliances and dining flows to deck with great expansive views to Onepoto Domain. 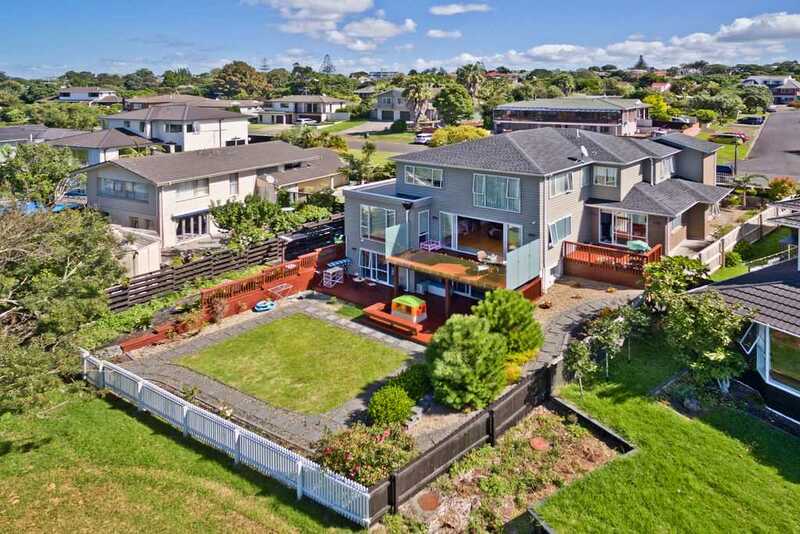 -Separate granny set up with 2 bedrooms with its own dining, bath, laundry, deck and access. 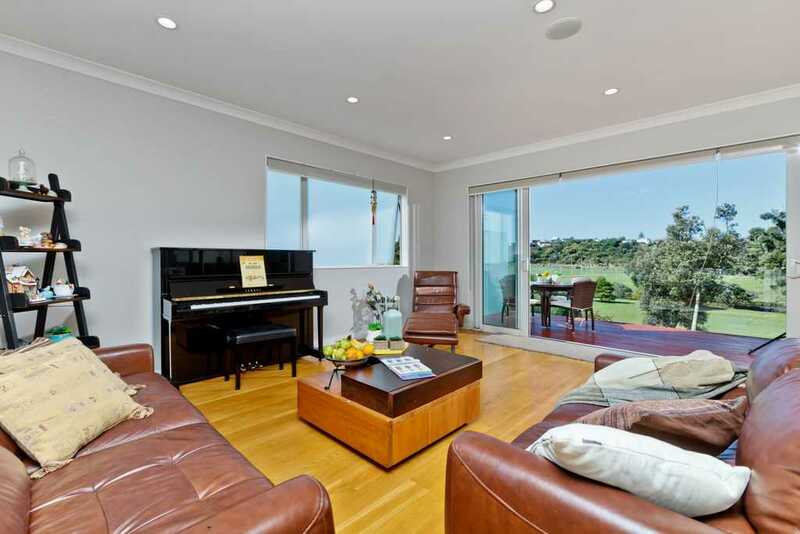 -Rumpus/media room overlooks garden and domain and flows outdoors. 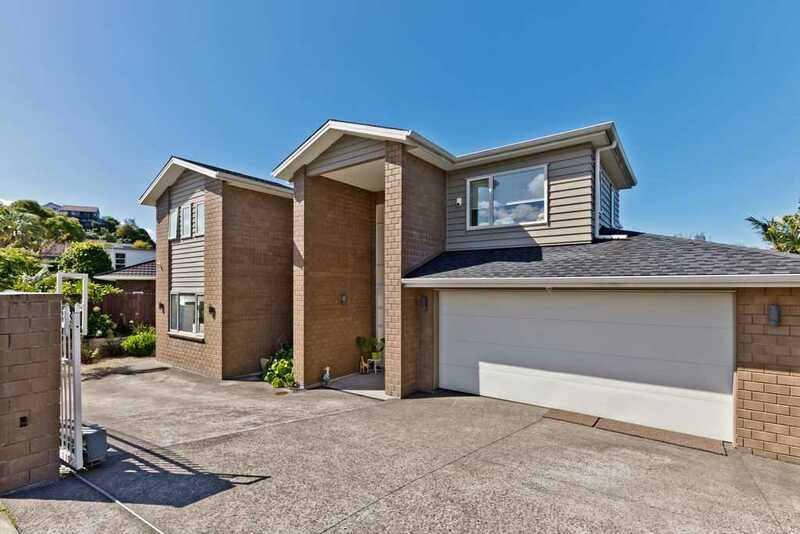 -Footsteps to local shops, public transports, park and school; Only minutes driving to CBD. 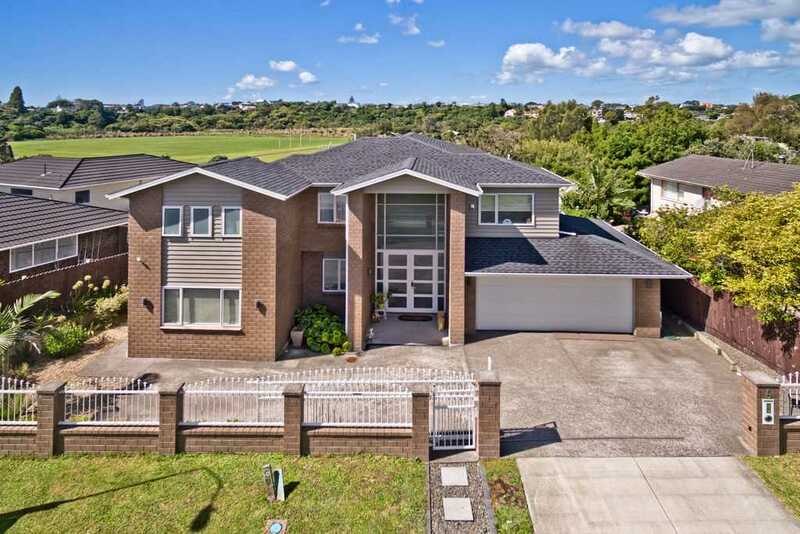 Our vendors have a new job and a new home in Aussie, all that remains is to sell this fantastic huge family home. 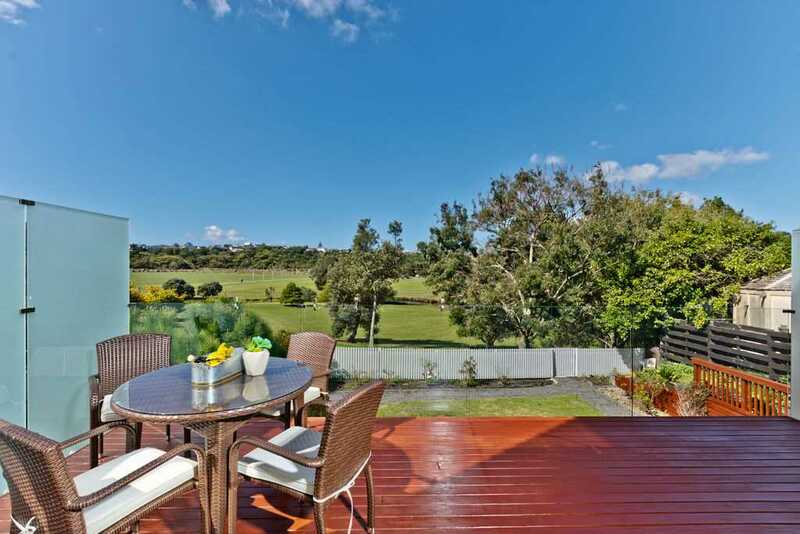 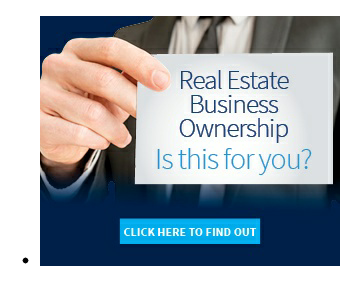 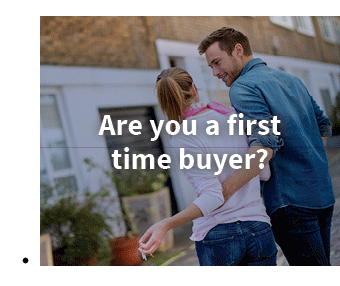 It will provide fabulous luxury living for one lucky purchaser and their family - make it yours!